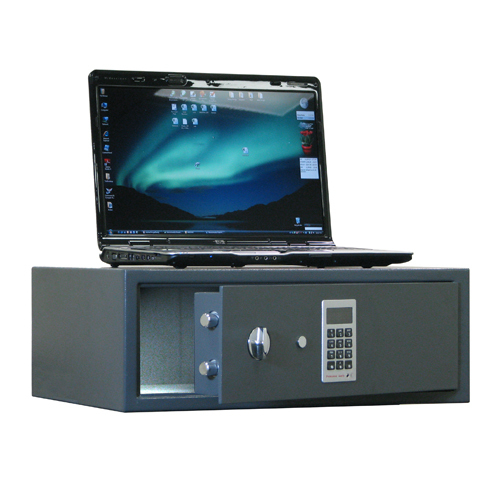 Laptops are one of the easiest items to steal during a home or office burglary, so protect yours with this convenient laptop safe. It's easy to move, but heavy enough (at almost 60 pounds) to deter thieves from taking it. And it's fire resistant to 30 minutes for added security.